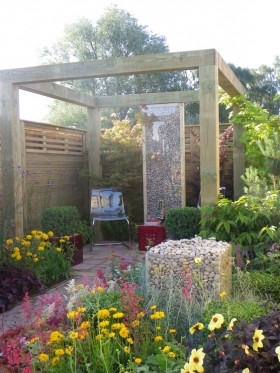 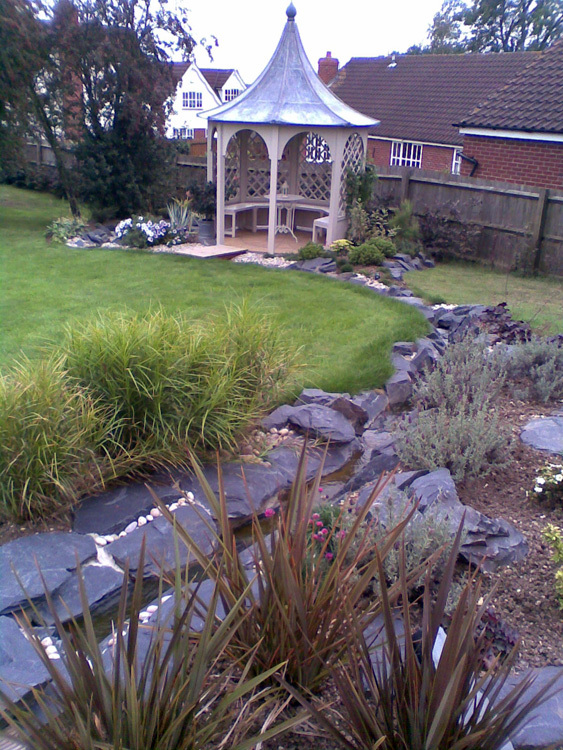 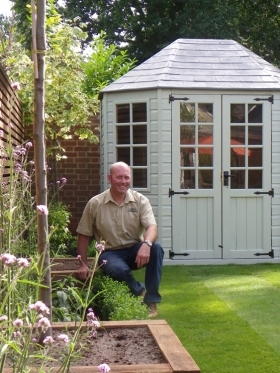 A great edition to any garden is an outdoor room, or structure and as well as adding a focal point in the garden, they are great place to shelter from the elements when the weather isn’t so kind. 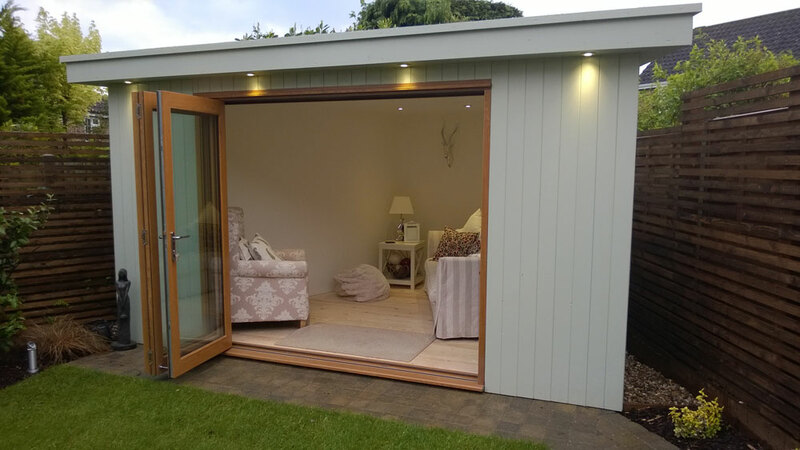 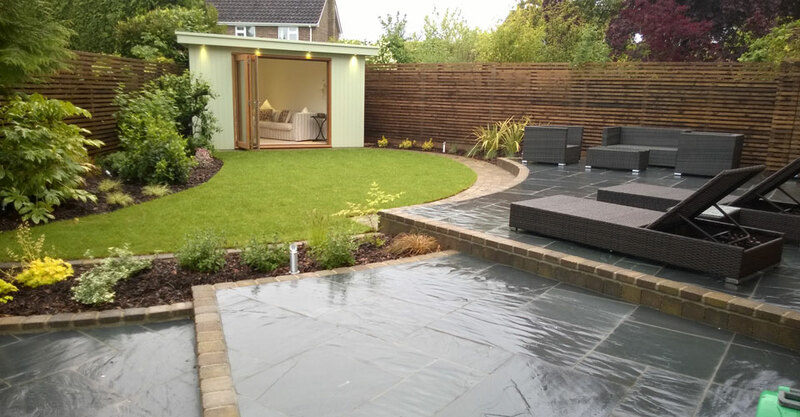 Outdoor rooms also extend the seasons in the garden and they can be equipped with power, heating and lighting and give extra useable space from the house. 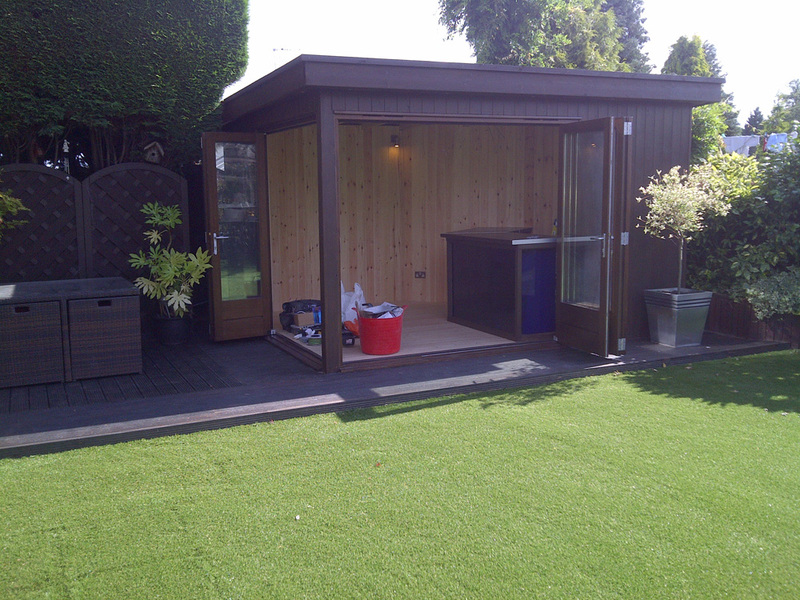 They have many uses, such as an outdoor dining room or lounge, office, playroom, gym, bar, studio or workshop. 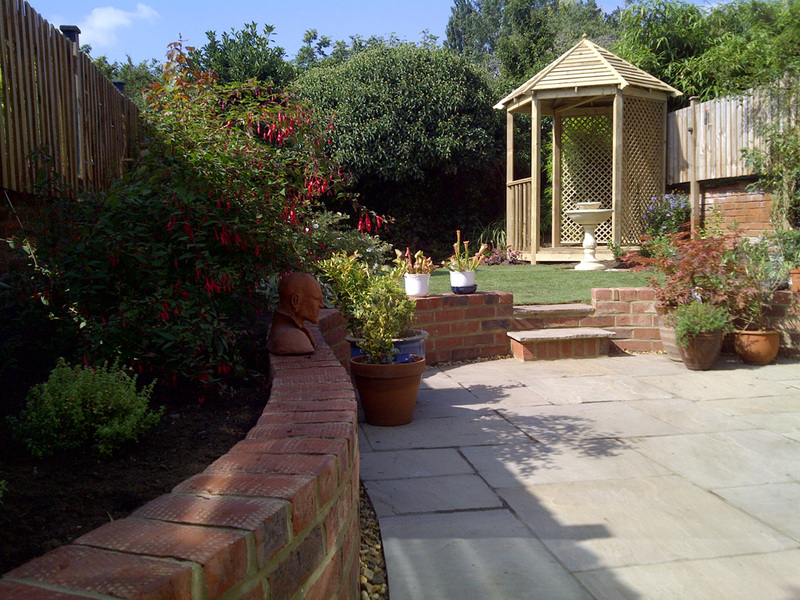 Or simply somewhere to take tea on a sunny Sunday afternoon! 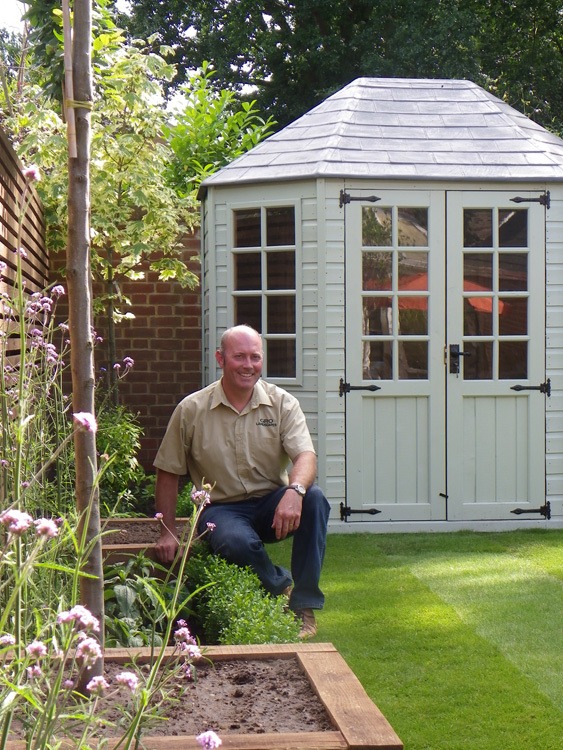 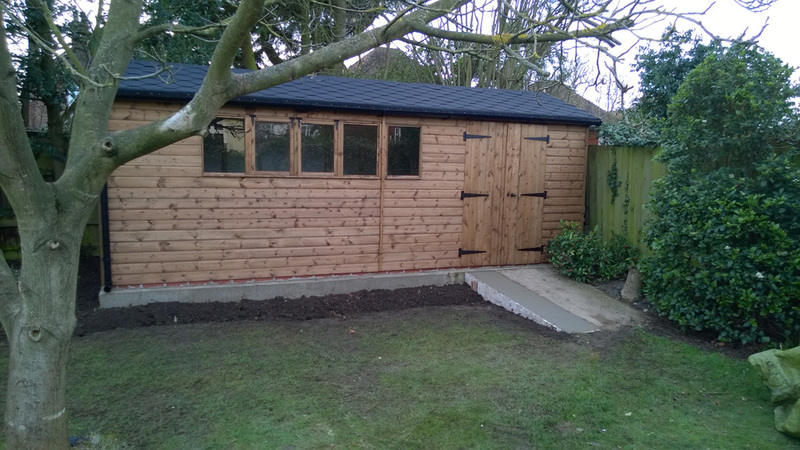 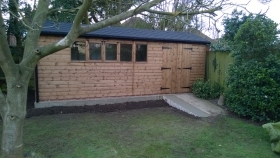 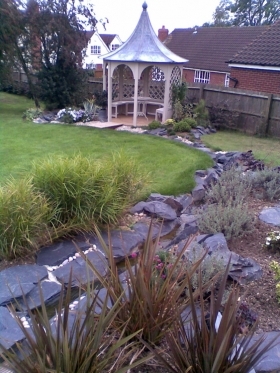 GRO Landscapes expertise in the industry, allows us to build bespoke garden rooms, tailored to whatever shape and size required. 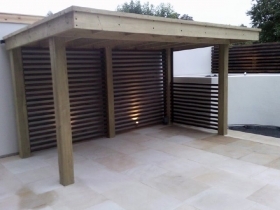 The benefit of this is that the building will fit into a required space and can be designed to also compliment the garden surroundings. Whatever your requirements, from wood store to a contemporary room, please contact us for a site visit.